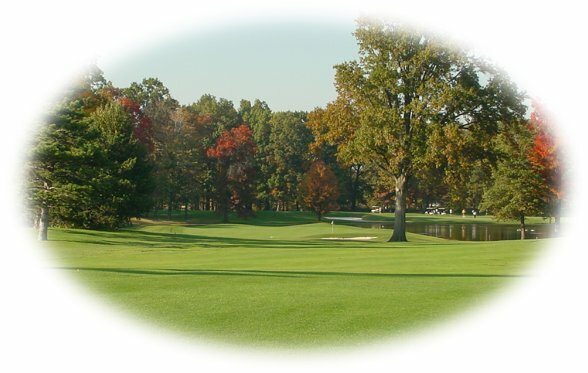 Mayfair Country Club is a public golf course located 1 mile off of I-77 in Summit County, midway between Akron and Canton in the City of Green. The club is a popular site for golf outings and features a pro shop, snack bar and indoor and outdoor banquet facilities. Free breakfast and lunch buffet served seven days a week with your greens fee. Breakfast served 7 – 11 A.M. and lunch served 11 A.M. – 2 P.M.